Rodri is a target for Manchester City in the summer transfer window. 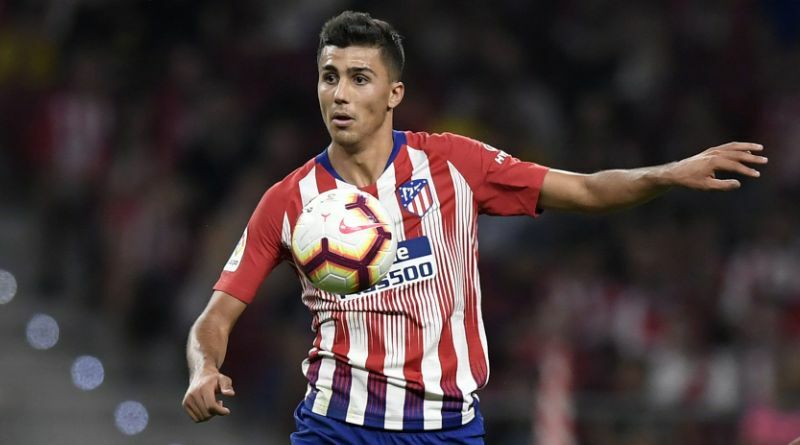 According to the football transfer rumours in Spanish media, Manchester City are eyeing move for Atletico Madrid midfielder Rodri. The Spain international joined Atletico Madrid from Villarreal for a fee in the region of 20 million euros in July 2018. His contract expires in the summer of 2023. This season, Rodri has scored 2 goals in 39 appearances for Atletico Madrid. The 22-year-old has been touted as one of the brightest young prospects in Spain. As a member of Spain national football team, Rodri won 6 caps. Pep Guardiola has always been a manager who keeps his eyes on the most talented young players across the globe. He is a long term admirer of Rodri and believes he can get the most out of the Spain international. Rodri would provide a good variety to Manchester City’s midfield. Atletico Madrid are not in a position where they need to sell and would like to keep hold of the midfielder, but right offer may force the club to consider a deal. Undoubtedly he would be a fantastic recruit for Manchester City.